In a period when countries like South Korea, India, and Canada are struggling to design a proper regulatory framework for cryptocurrencies, a sub-Saharan African country seems to be way ahead. 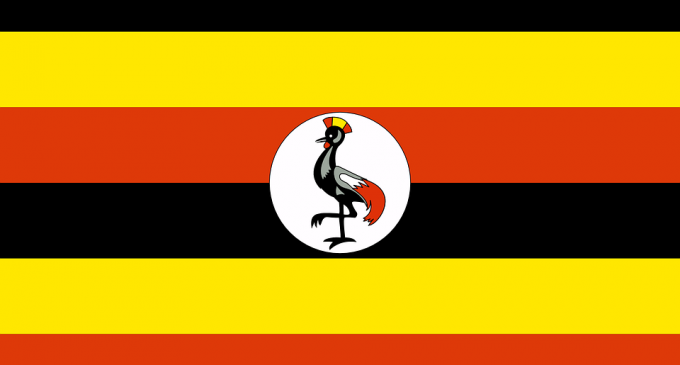 According to local media reports, Uganda is the country which had recently set in motion a regulation bill. Even artists are accepting payments in Bitcoin, even though that seems hard to believe since Uganda is one of the underdeveloped countries in Africa. Still, the Finance Minister, David Bahati, had recently addressed the Parliament, advocating the urgency of implementing regulation for digital assets. Although Bitcoin is popular, the unregulated environment had made it easier for scamming companies to conduct illegal activities. The Finance Minister gave more insight in front of the Parliament, stating that the National Payment System Bill will apply for any kind of digital financial transactions, which means cryptocurrencies will also fall under its jurisdiction. The Finance Minister declined to provide a clear date when the bill will be actually implemented. Why cryptocurrencies flourish in poorer countries? There are many reasons why cryptocurrencies are heavily used in less developed countries. One of them is the hard access to high-quality financial services. Is much easier to pay in cryptocurrencies, directly with your smartphone, if local banks can’t afford to develop a digital payments environment. Secondly, the level of education is usually reduced in this kind of countries, so people generally tend to try new things, without being aware of the bad consequences, as well. It’s encouraging to see less-developed countries already starting to take measures in terms of cryptocurrency regulation. As we have mentioned in the past, there must be a global initiative to implement a proper regulatory framework, in order to reduce the risks for the emergence of “cryptocurrency safe-havens”. Although we have countries like India, Thailand, and many others, already doing something towards that respect, each one of them approaches the issues in a different way, so we might find ourselves in a world where cryptocurrencies are treated differently country by country. Since the cryptocurrency market is still in its early phases, developments will be required and the overall performance will be bumpy, as we have already experienced this year, with the huge drop in cryptocurrencies. Still, Uganda is a country to be admired for taking initiatives in order to regulate digital assets and all digital financial transactions.